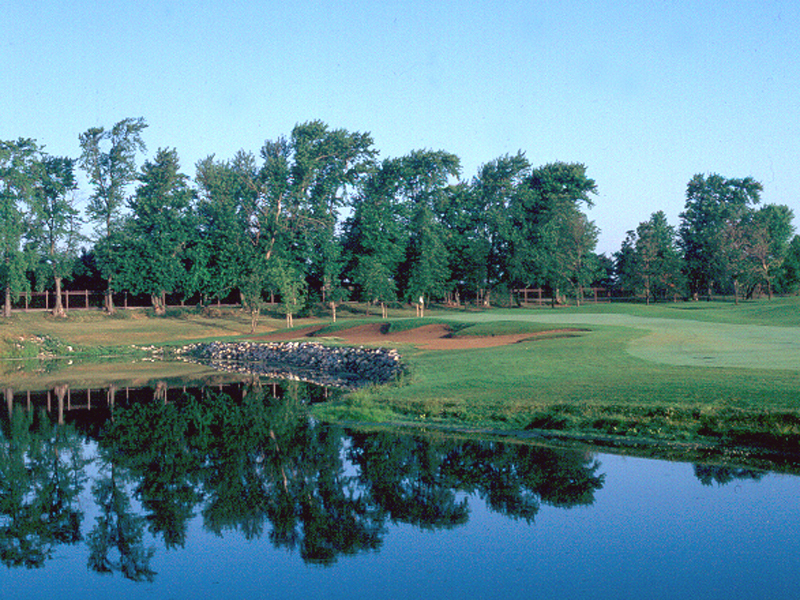 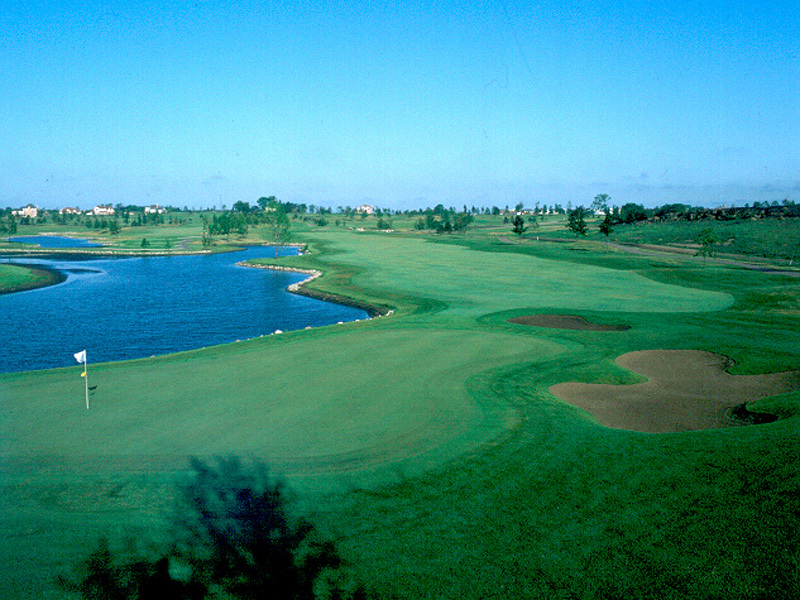 Lake in the Hills, Illinois This private 18–hole golf course meanders through an upscale residential development in the northwest suburbs of Chicago, and was designed in conjunction with acclaimed touring pro Fuzzy Zoeller. 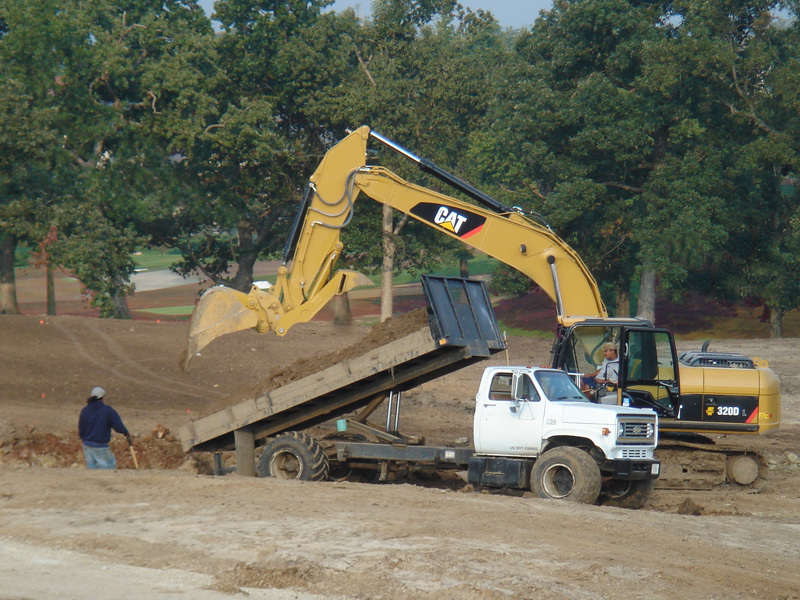 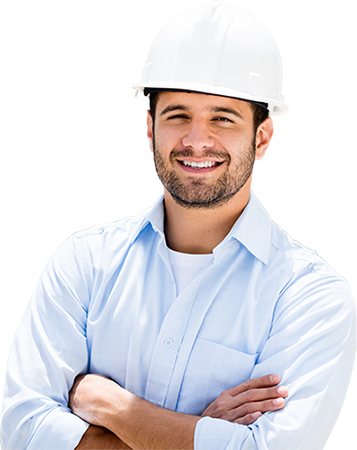 Major earth moving on the property was completed by the owner’s construction firm, Plote Construction, while Golf Creations provided finish shaping, feature construction and grassing services. 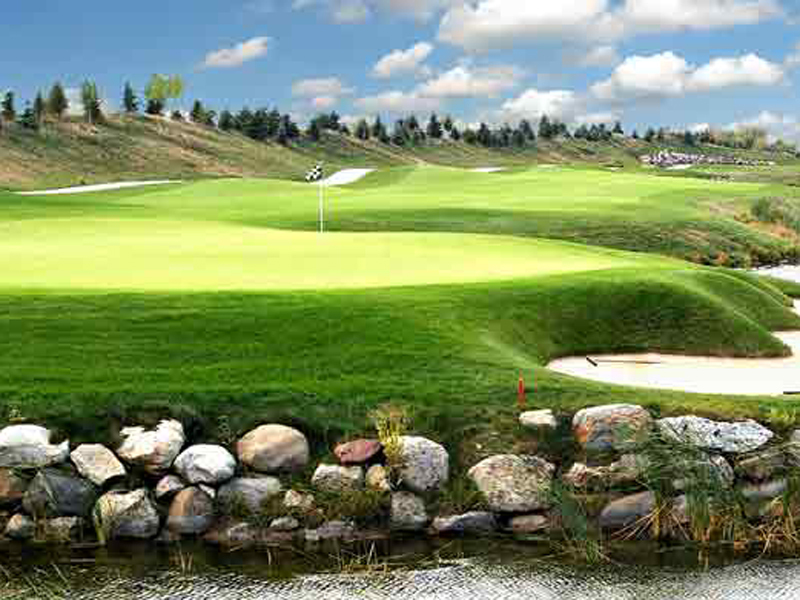 Owner Ray Plote showed his appreciation of GC’s expertise by hiring them back in 2005 to construct the club’s lake-strewn third nine, aptly named the Lakes at Boulder Ridge (West Course).